2. 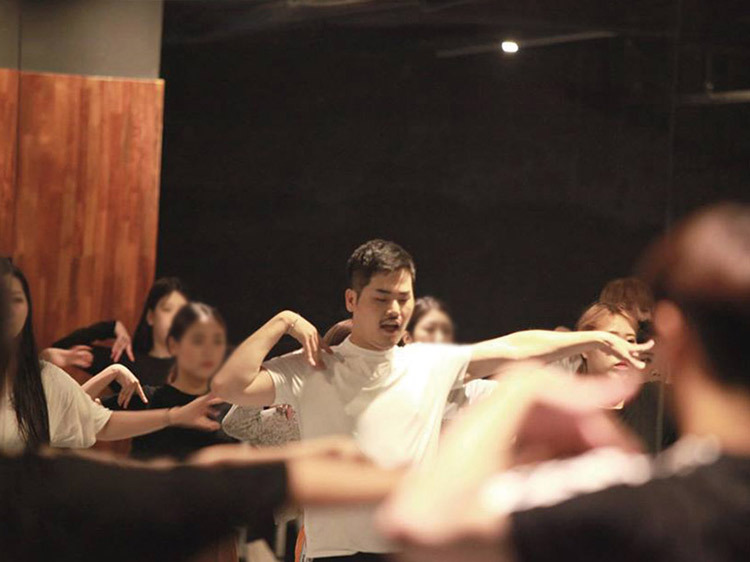 The dance class is so popular that it attracts a lot of Chinese dancers to come for training, and the class is not so expensive. 3. You will be learning the key points of KPOP dance choreography during the 2 hrs and 30 mins dance class. 4. Chinese interpreters are available for a more easy understanding of the contents. 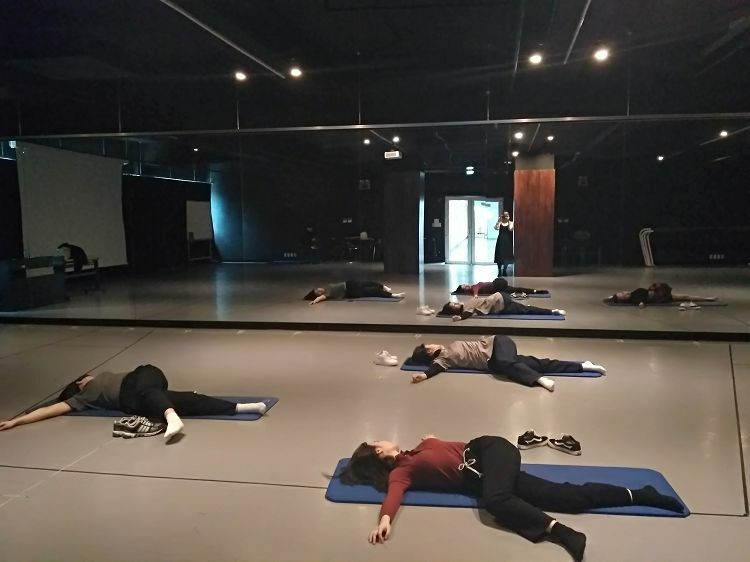 The location of KPOP Dance Class is 15 minutes from Hongdae, 5~10 minutes from Sinchon & Ewha Womans University Station! Come and learn KPOP dance in Chugye University of Arts! 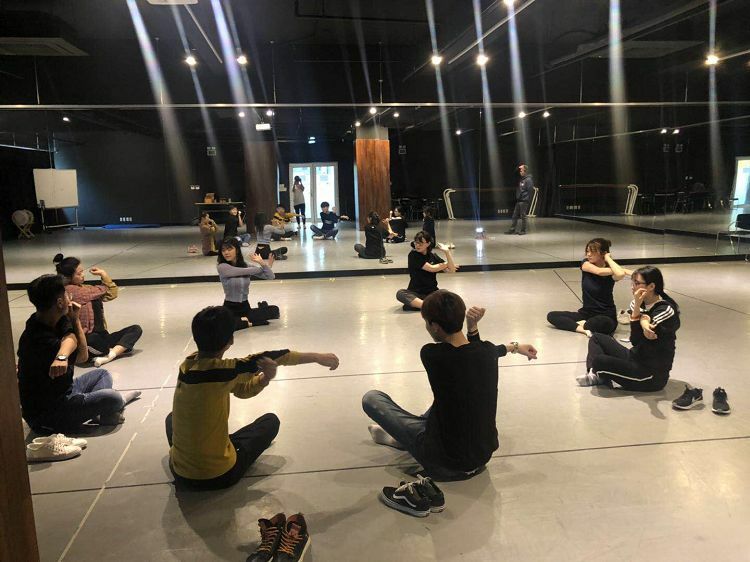 There are a lot of excellent dance tutors in the university, which even attract Chinese idol trainees to come for training! Instead of repeating one single song for many times, various key points of KPOP dance choreography will be taught. You can take the dance class in Chugye University of Arts as well as have a look around the school campus. • Korean interpreter is available throughout the class. You can learn the dance in detail without worrying about the communication problem. • Free wifi rental service. Take and share videos and photos of yourself and your friends! • With 2 central air-conditioners, 2 high-class speakers as well as latest lighting systems, you don't need to worry about the room temperature. • You do not need to bring your own water. You can drink it from the water purifier. • Special gifts will be given to the lucky ones! 2. Please arrive at 1/F, Office Building, Chugye University of Arts 5 minutes before the lesson and show your voucher. 3. 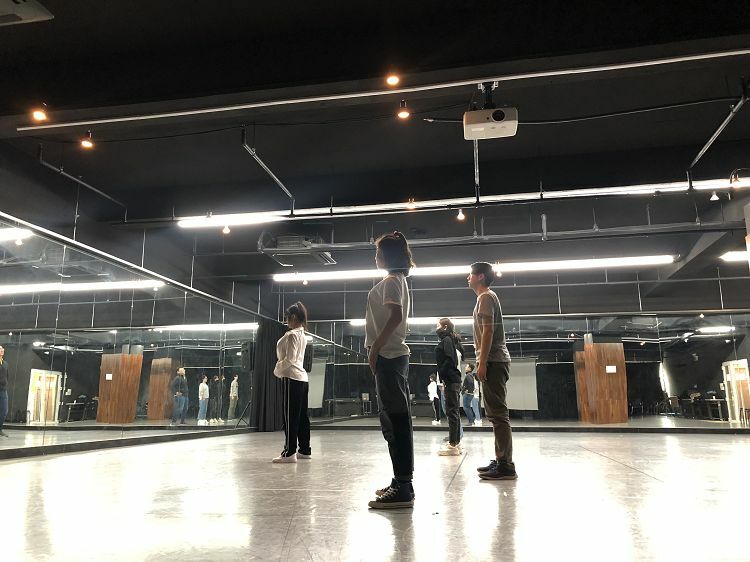 Have an interesting KPOP dance classes! 1. If you come for the PARTY, please show your invitation letter. 2. Please wear clean and comfortable sneakers and clothes. 3. We are not responsible for any losses of personal belongings. Please take care of your own belongings. 4. No smoking and drinking in the campus. 5. Those who disturb and cause inconvenience to the others may be forced to leave. 6. The minimum participant is two. If the minimum number of participants is not reached, the CS Team will notify you through email.